the Show / Hide masking grid button. Fig. 42. 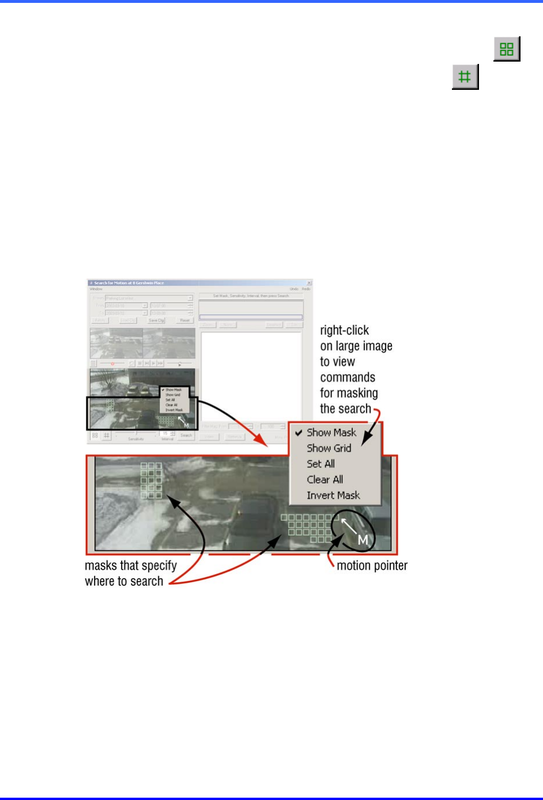 Enlarged detail of image used during a motion search.